The best way to fully experience student life at IUPUI? Live on campus. Not only will you be steps away from your classes and student activities, but you’ll also be near world-class arts and culture, sports, recreation, shopping, and dining in downtown Indianapolis. Most of all, you’ll connect with your fellow Jaguars and form friendships—and memories—that will last a lifetime. You will receive priority consideration for on-campus housing if you submit your housing application by March 15. All of IUPUI’s on-campus housing options, including residence halls, apartments, and townhomes, are open to first-year students. As a first-year student, you can live in any of IUPUI’s on-campus housing options, including residence halls, apartments, and townhomes. No matter which option you choose, you’ll live in a student-focused environment where you’ll have the support of Resident Assistants and live-in residence life professionals. 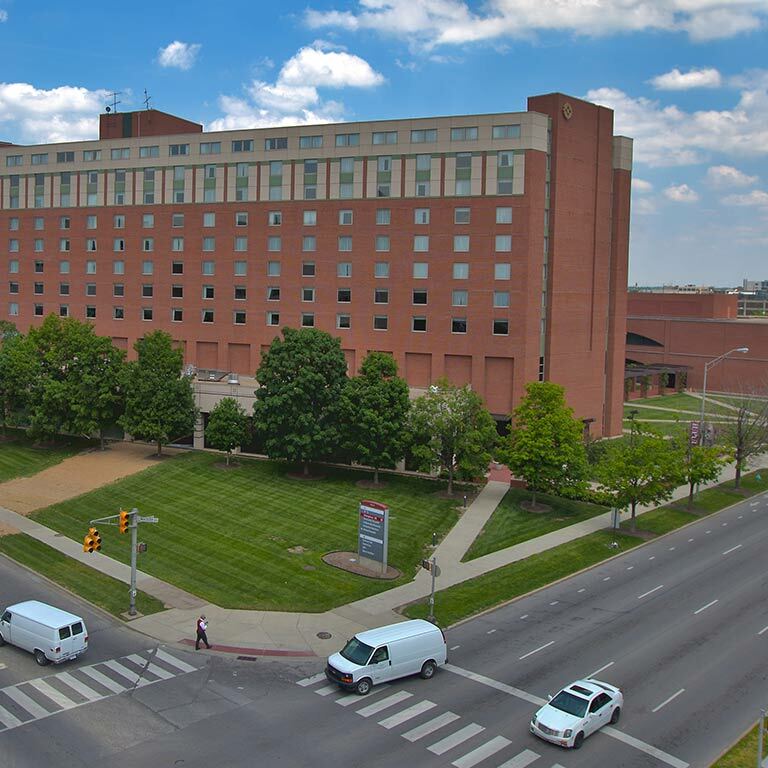 All residence halls are secured with an electronic keycard system and monitored 24/7 by Housing and Residence Life staff and the IUPUI Police Department. Ball Residence Hall is a classic college residence hall that houses nearly 325 first-year students in single, double, and triple rooms. Amenities include free laundry facilities, a resident-only computer lab, and Housing and Residence Life’s largest fitness facility. 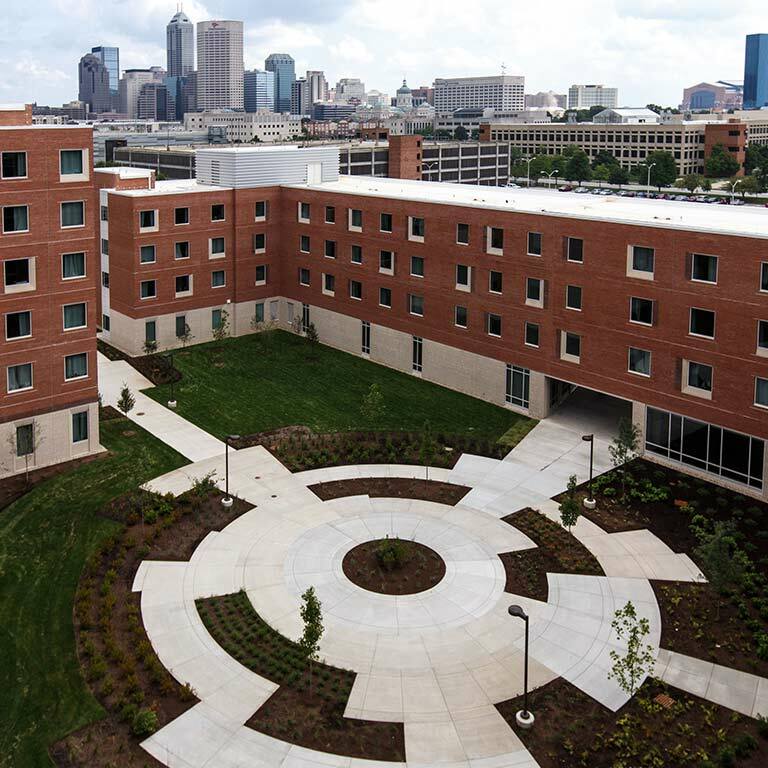 IUPUI’s newest residence hall, 172,000-square-foot North Hall, opened in fall 2016. 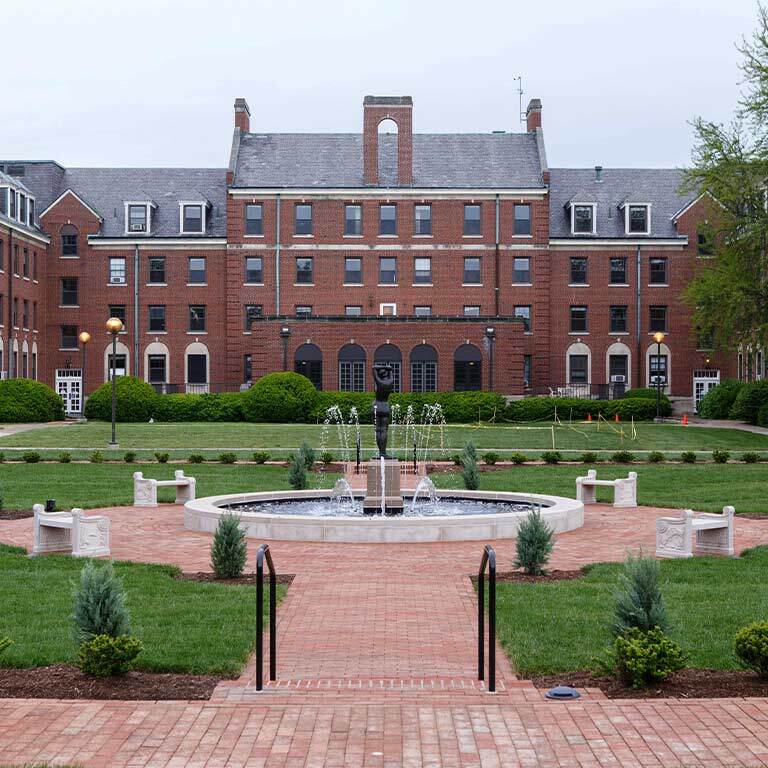 Home to 700 first-year and upper-division students who live in fully furnished single and double rooms, the building features a fitness center, free laundry facilities, a central courtyard, and Residential Based Learning Communities. University Tower is a former four-star hotel that now houses 600 first-year students in double and triple rooms. Each room is fully furnished and has a full attached bathroom. Amenities include a dining facility, a fitness center, free laundry facilities, and Residential Based Learning Communities. 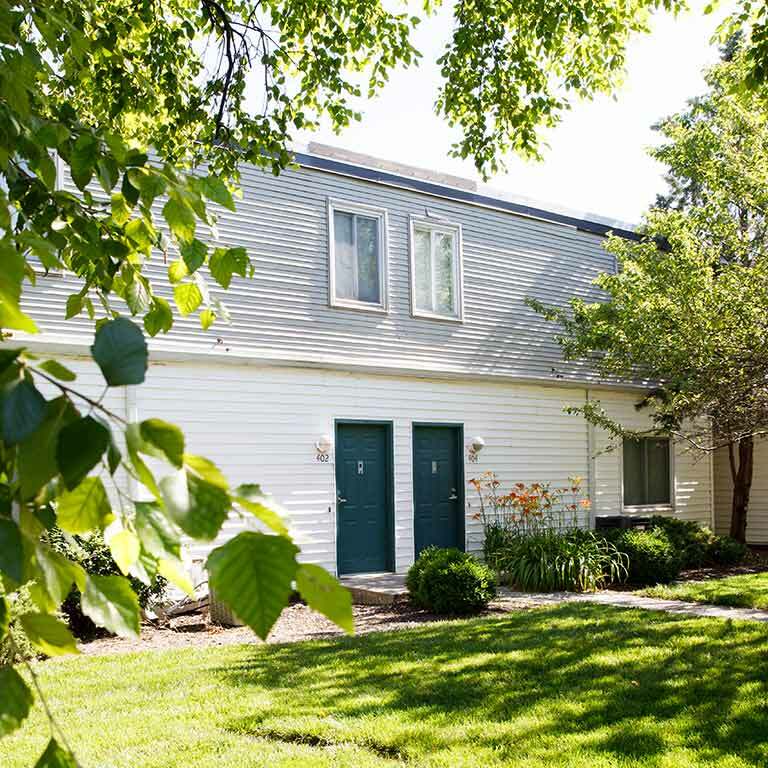 The Riverwalk Apartments combine the convenience of apartment living with the advantages of a traditional residence life experience. Home to 750 residents, the complex features fully furnished one-, two-, and four-bedroom units that each have a fully equipped kitchen and a full-size washer and dryer. 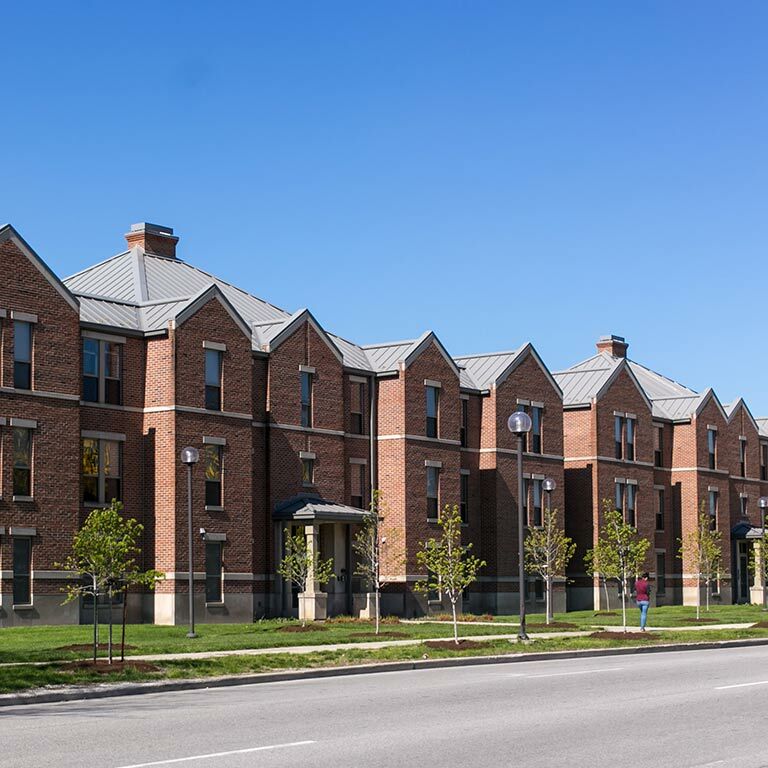 The Townhomes at IUPUI house 60 first-year and upper-division students in fully furnished one- and two-bedroom units. Amenities in each unit include a private entrance, a fully equipped kitchen, and a full-size washer and dryer. IUPUI offers a variety of meal plans that are available to all students, regardless of whether they live on or off campus. If you live in Ball Residence Hall, North Hall, or University Tower, you’re required to have a meal plan. If you live in the Riverwalk Apartments or the Townhomes, you have the option to select a meal plan, but you’re not required to have one. If you choose to live in one of IUPUI’s Residential Based Learning Communities (RBLCs), you’ll live in a designated area of a residence hall with students who share an interest in a particular academic area or other theme. There you’ll participate in programming and events that relate to your community’s focus and help you build a strong connection to the IUPUI campus and the Indianapolis community. With 14 RBLCs on campus, you’re sure to find one that’s right for you. Majoring in a STEM field? Try living in North Hall’s STEM Community. Want to get to know students from other countries and cultures? The International House at the Riverwalk Apartments is for you. Planning a career in a health profession? Join the Health Careers Community in North Hall. There are RBLCs in North Hall, University Tower, and the Riverwalk Apartments. When you apply for housing, you’ll have the opportunity to request a housing assignment in an RBLC. I was able to meet other students who had the same aspirations and talents as I did. Many times we would work on projects together, go to events as a group, or just hang out together. 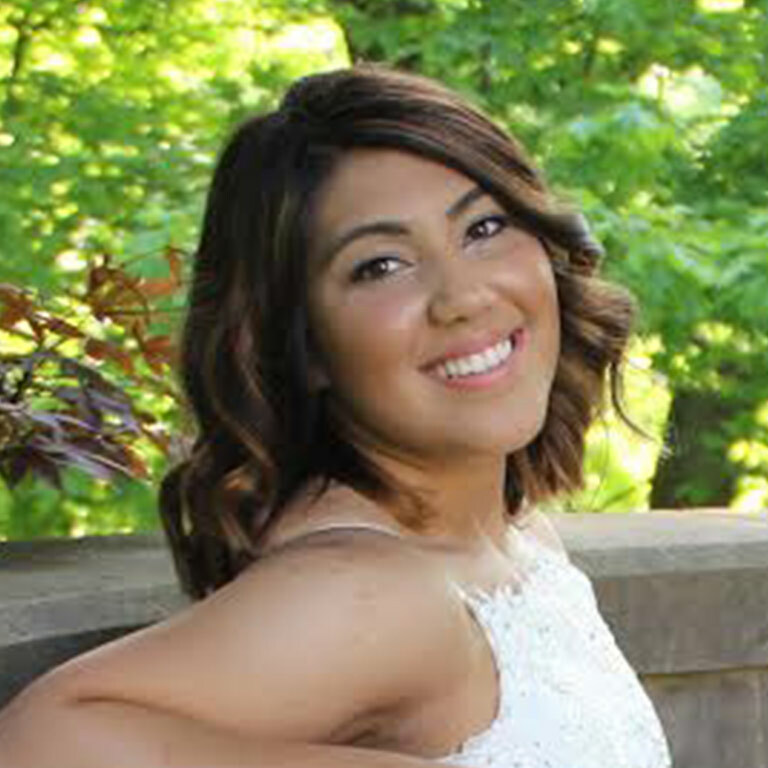 Informatics major Amanda Echegaray lived in the School of Informatics and Computing RBLC as a freshman. IUPUI’s residence halls are active, thriving communities where you can develop your leadership skills and work to create a positive residence life experience for everyone. Each IUPUI residence hall has a hall council that serves as a liaison between residents and the Office of Housing and Residence Life. The councils organize educational and social activities and events for residents. Each council has elected leadership that includes a president, a vice president, a secretary, a treasurer, and at least one representative from each floor or wing. All residents are eligible to run for a position. Students who aren’t elected to leadership roles can participate as general members. The IUPUI Residence Hall Association (RHA) facilitates communication between the Hall Councils, plans large-scale events for the residence halls, and makes sure residents’ voices are heard. The LYFE Scholars Program helps first-year students get acclimated to college and develop their academic and personal skills. IUPUI is home to the Crossroads Chapter of the National Residence Hall Honorary (NRHH), a leadership honorary composed of the top 1 percent of students living on campus.